Is Honey Effective In Making Skin Glow? How To Use Honey For Glowing Skin? Having a glowing skin is a desire of every woman. 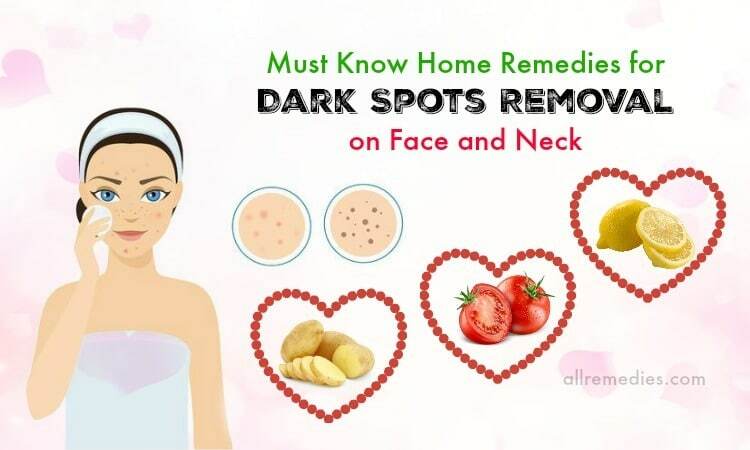 However, glowing skin can seem impossible to achieve in these days because factors such as pollution, overexposure to chemicals, poor eating habits, harmful sun rays, excessive smoking, or inadequate sleep often affect our skin. 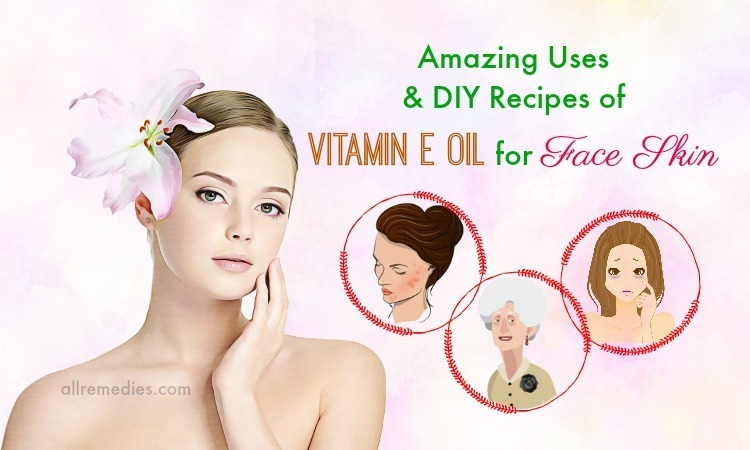 Thankfully, you can use a few natural remedies such as aloe vera, olive oil or honey to attain a glowing skin. 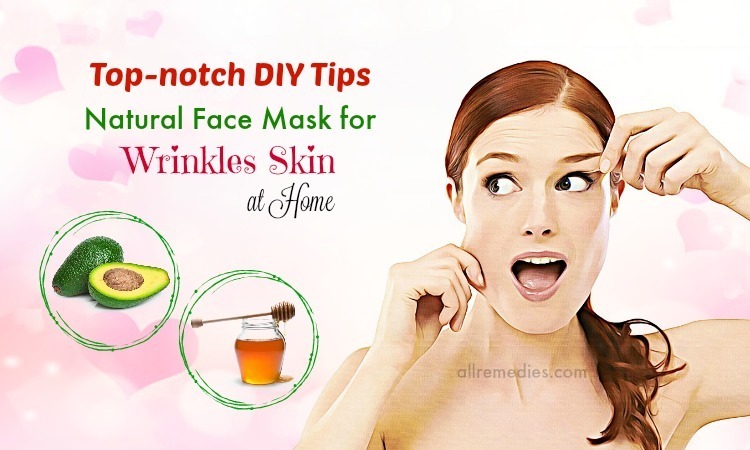 In this article, AllRemedies.com will discuss on how to use honey for glowing skin and how it works. Is Honey Effective In Making The Skin Glow? Frankly speaking, the benefits of honey for skin are numerous. According to a 2013 study, honey contains proteins, vitamins, minerals, enzymes, amino acids and other minor components, which are good for skin care . 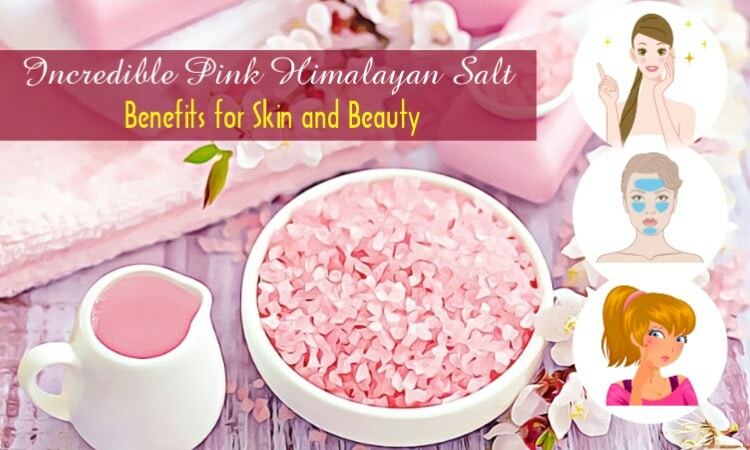 It is also a powerful antibacterial ingredient, making it effective against problems such as infection and acne. Besides, the antioxidants in honey also help to slow down aging and prevent skin damage. Plus, due to its bleaching properties, honey helps to fade pigmentation and scars. 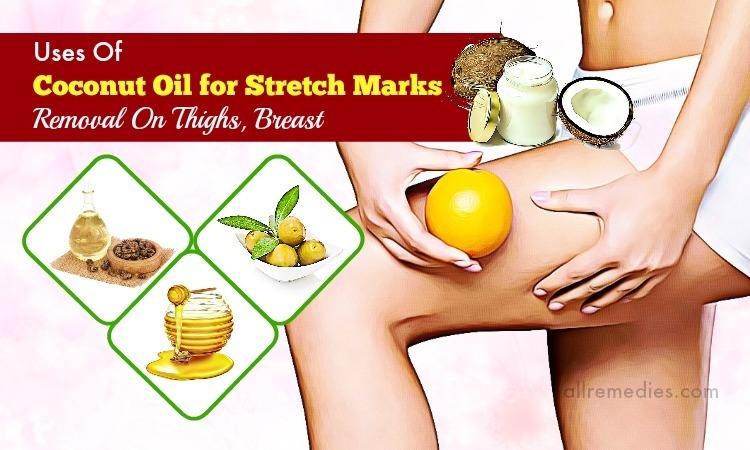 Moreover, it is also good for sealing moisture to the skin because it is an emollient. This moisture retention capability can give a glow on your skin. In fact, raw honey is a must ingredient in skin care routine of everyone. Keep reading to learn more about how you can incorporate honey into your skin care regime. Combine the honey and rose water well until a smooth mixture is formed. Use a mild cleanser to wash your face and pat it dry. Begin to apply this mixture on your face, avoiding your eye areas. After that, rinse your mixture after 15 minutes using lukewarm water & a mild cleanser. Lastly, pat your face dry by using a towel. Try to follow this remedy 1-2 times in a week. You combine the raw honey and curd together to have a smooth mixture. Later use a mild cleanser to wash your face and pat it dry. Then, start applying this mixture on your face. Leave it on for 15 minutes before washing with lukewarm water. Finally, pat your face dry by using a towel. Repeat the process twice in a week. Generally, olive oil  acts as an excellent moisturizer and helps dissolve and dislodge dirt, oil, and grime from the pores, helping soothe acne. Additionally, this oil contains the flavonoids and polyphenols, which give the skin protection from free radicals and inhibit damage. A study found that olive oil contains the phenol components that have a direct antioxidant effect on skin that works like a free radical scavenger . The combination of honey and olive oil evens out your skin and keeps it hydrated. Simply, mix all the above ingredients together until you achieve a smooth mixture. Later microwave the mixture for around 20 seconds until it’s slightly warm. Then, with the help of a mild cleanser, wash your face and pat it dry. 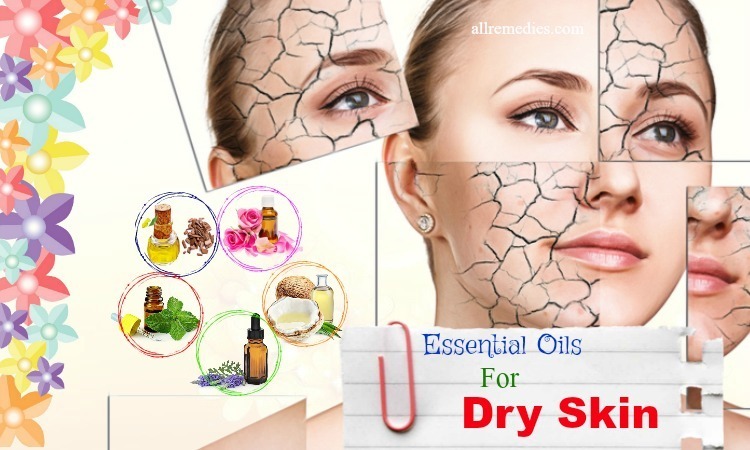 Thereafter, apply this mixture on your face and wait for around 5 minutes. Use lukewarm water along with a mild cleanser to rinse the mixture off and pat dry using a towel. For desired results, try this remedy twice a week. The first step is combining all the things together until you attain a smooth mixture. The next step is microwaving the mixture for around 30 seconds. Then, you need to wash your face by using a mild cleanser and afterward, pat it dry. Now, apply this resultant mixture on your face and rinse with lukewarm water after ten minutes. Finally, use a towel to pat your face dry. 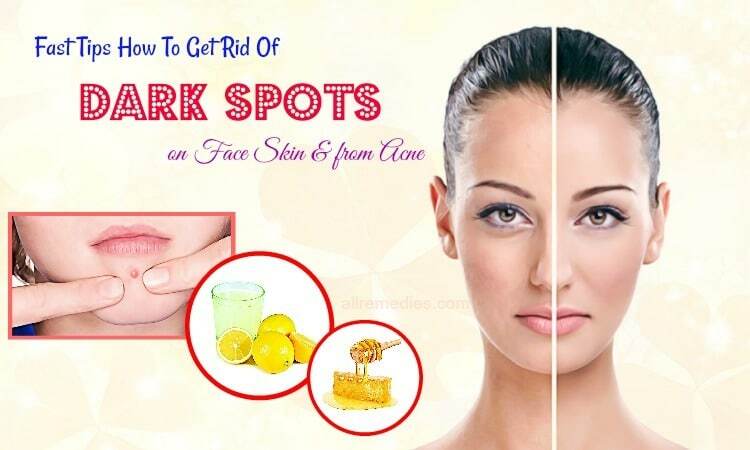 To get glowing skin, repeat the process 1 to 2 times per week. Simply, mix the yogurt, turmeric and raw honey well to have a smooth mixture. Wash your face and pat it dry. Start applying the mixture on your face and rinse it off using lukewarm water & a mild cleanser after around 20 minutes. Afterward, use a towel to pat your face dry. It’s recommended to reapply 1 to 2 times per week. Squeeze out the juice of the lemon and mix it with the honey to attain a smooth mixture. Then, wash your face carefully and pat it dry. 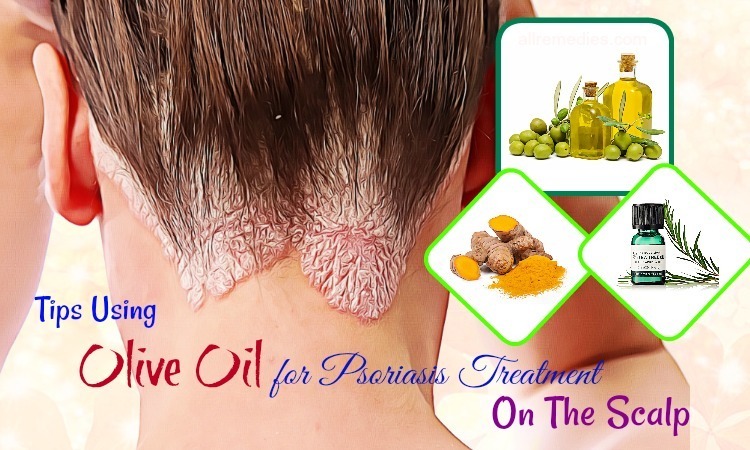 Thereafter, apply on your face with this smooth mixture. After around 20 minutes, remove the mixture by using warm water and pat your face dry using a towel. For fast results, follow this remedy once a week. In a blender, puree the tomato until it’s free of lumps. Add the honey to the puree and mix everything well. Then, wash your face and pat dry. After that, apply the mixture on the face and leave it on for 15 minutes prior to rinsing off with cool water. Finally, pat it dry by using a towel. For satisfied results, follow the procedure twice per week. 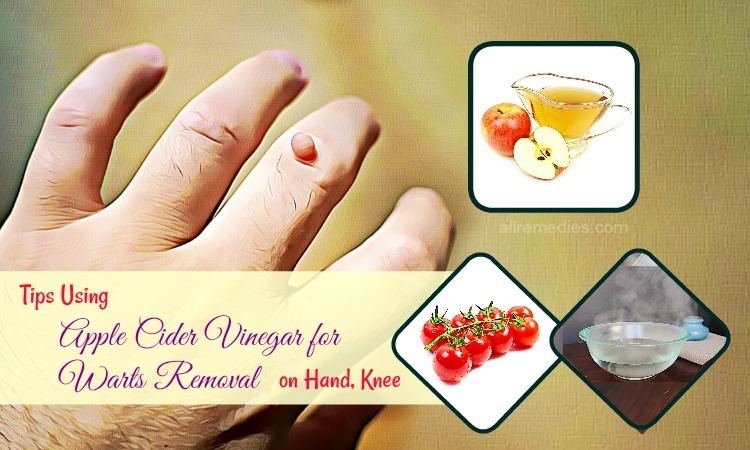 Apple cider vinegar helps to tighten the pores and balance your skin’s pH levels. Milk powder, on the other hand, consists of lactic acid that helps exfoliate your skin gently. A study shows that raw milk possesses skin-friendly ingredients including protein, calcium, saturated fat, and vitamin C . Besides, it also aids in refining the pores, hydrating the skin and removing a suntan. Combine all the above things together to have a smooth mixture. Wash your face and pat dry. Then, apply on your face with this mixture and wait for about fifteen minutes. Afterward, wet your finger and rub the dry mask gently to exfoliate your skin. Use cool water to rinse your face and use a towel to pat your face dry. This remedy should be repeated once a week. Mash the banana until it’s free of lumps and add the lemon juice and honey to the mashed banana. Then, apply the mixture on your face and keep it on for 10 to 15 minutes. After that, take lukewarm water to wash your face and pat dry using a towel. The method can be followed once a week. Combine together the besan and honey and add some water to it. Mix everything well to achieve a smooth & consistent paste. Then, apply the paste on your face and wait for half an hour. Thereafter, rinse the paste off using lukewarm water and pat dry by using a towel. For effective results, reapply three times a week. In fact, adding honey to your skin care regime will ensure radiance and better skin health. 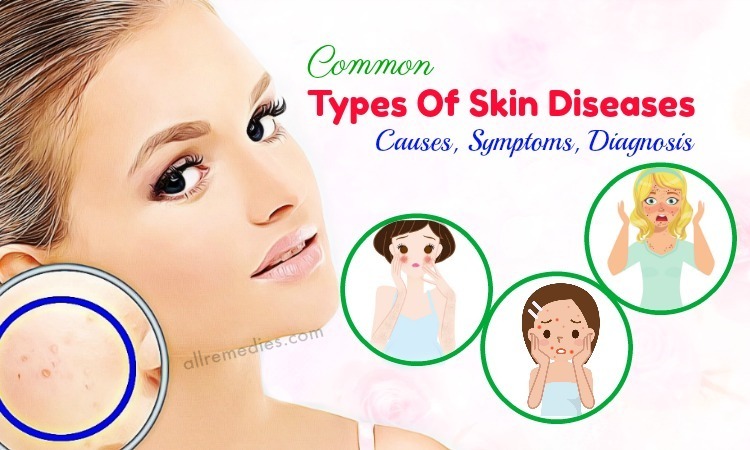 You can directly go to our main Skin Care page to read more such articles. Have you ever tried honey for glowing skin? 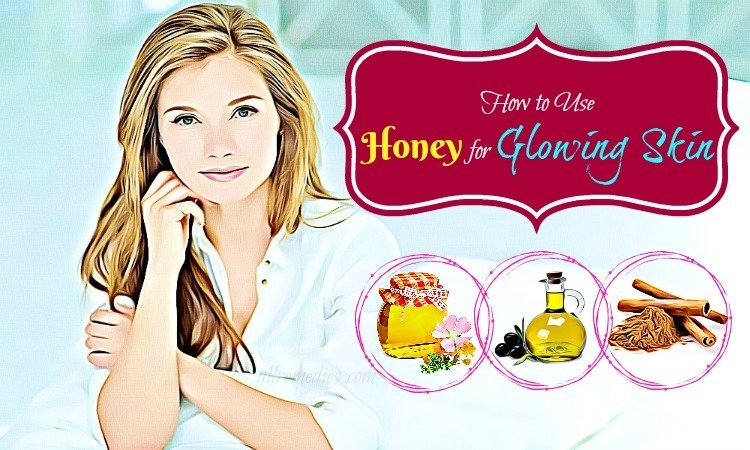 Do you know other ways to use honey for glowing skin? Tell us about your suggestions and experience in the comments box below.